I'm a visual practitioner. I work with all kinds of visual media to communicate different meanings. In 2014 I completed a doctorate where I playfully explored Australian cinematic landscape myths to explore identity and my relationship with the land. I enjoy challenging and provoking ideas using visual language. Below is a pdf of my current cv and artist statement, go to my linked in page to read a detailed work history and visit my vimeo page to see my artworks, TV and motion design. Born on the Victorian wheatbelt, I've travelled, lived and worked all over the world. 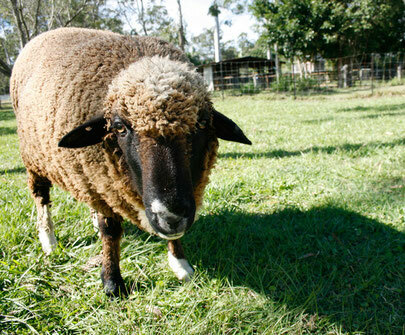 I share my small flood-prone farm in Logan, south-east Queensland with a menagerie of rescued animals / humans.